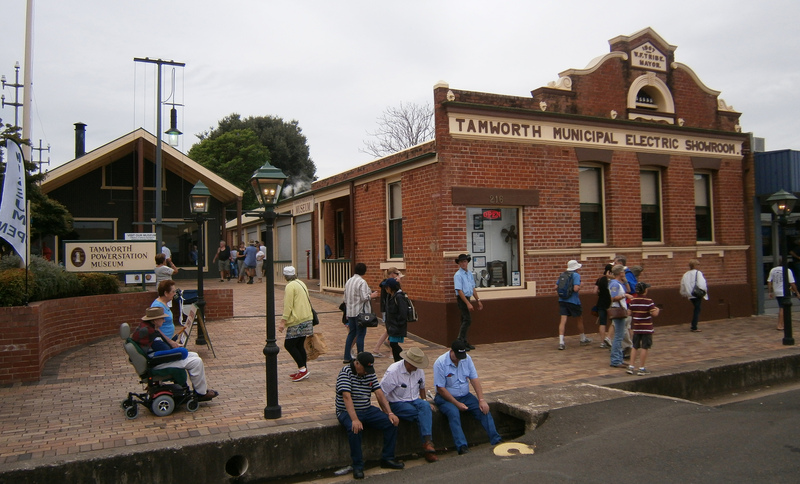 The Tamworth Powerstation Museum aims to provide an experience which can be enjoyed by all visitors including those with disabilities. The Powerstation Museum is an accessible museum site with wheel chair access via the front entry. The site and building is heritage listed hence the doorways are slightly narrow but are still wheelchair accessible and disabled access toilets are located at the rear end of the building. Our friendly volunteers are able to provide guided tours for the vision or hearing impaired and support visitors as required.